Hallelujah, Bob cats. It's time to rejoice, as Trouble No More, the 13th volume of the Bootleg Series, covers our Nobel laureate's underrated gospel years ('79-'81) with a ton of steaming live tracks and rare outtakes. Of which the glorious Making A Liar Out Of Me clearly is the biggest surprise, as even the most diehard Dylan collectors didn't even know it existed. 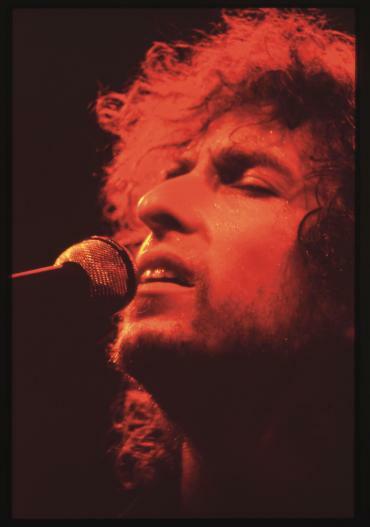 "I can hear the sound of distant thunder from an open window at the end of every hall..."
I'm no Dylan completist, but that is a damned fine song. I'm currently three discs in. It's going to take me a while to get through, but it's astonishing stuff.